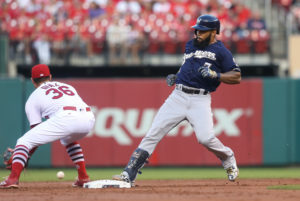 Milwaukee Brewers first baseman Eric Thames has been on the disabled list since April 25th after tearing the ulnar collateral ligament in his thumb. Thames underwent surgery just two days later and Monday, he had two at-bats and played first base in an extended spring training game. 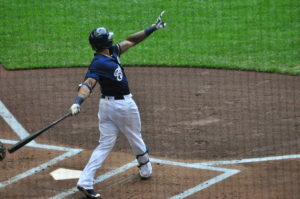 Barring any setbacks, Thames is scheduled to join Class AAA Colorado Springs as they play a series in Fresno. 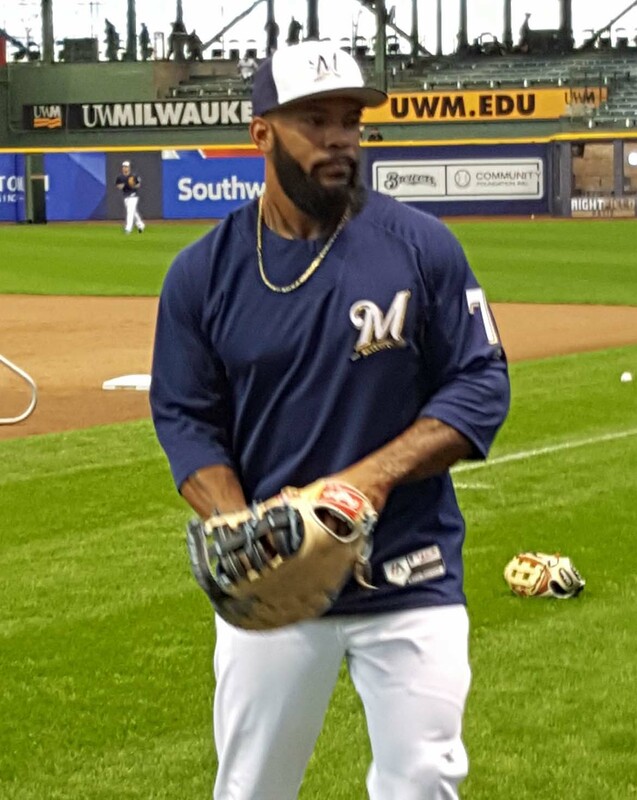 Brewers manager Craig Counsell said Thames will play some outfield for the Sky Sox as he prepares to return to Milwaukee. He played a total of 18 games in the outfield last season. 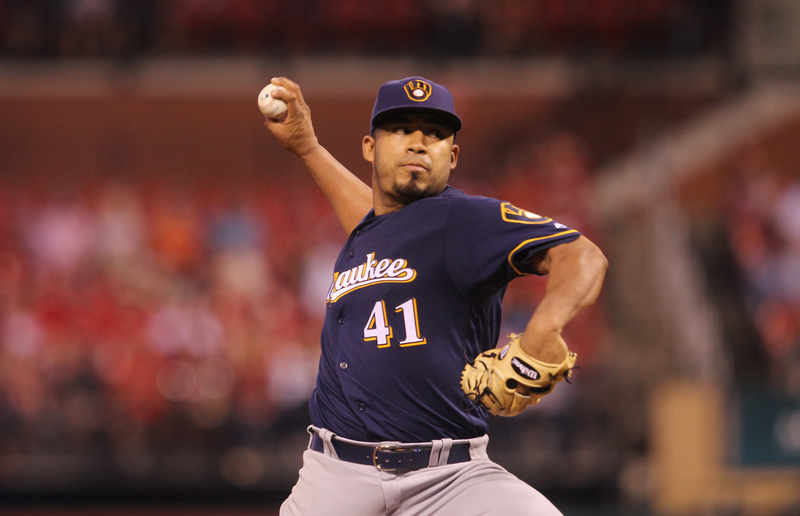 Jesus Aguilar has become the Brewers regular first baseman in Thames absence. 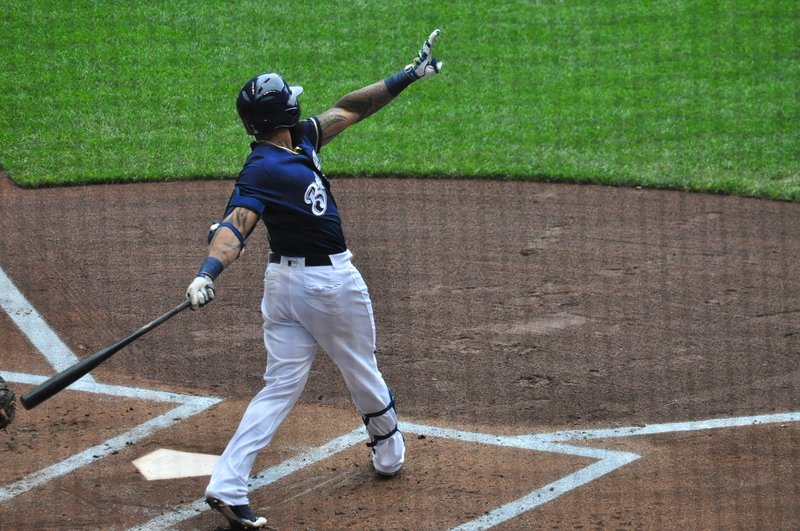 Aguilar entered the series against the Indiana hitting .309 with 10 home runs and 32 RBI.